For parents, our kids are everything. We’ll move heaven and earth to keep them safe and happy. 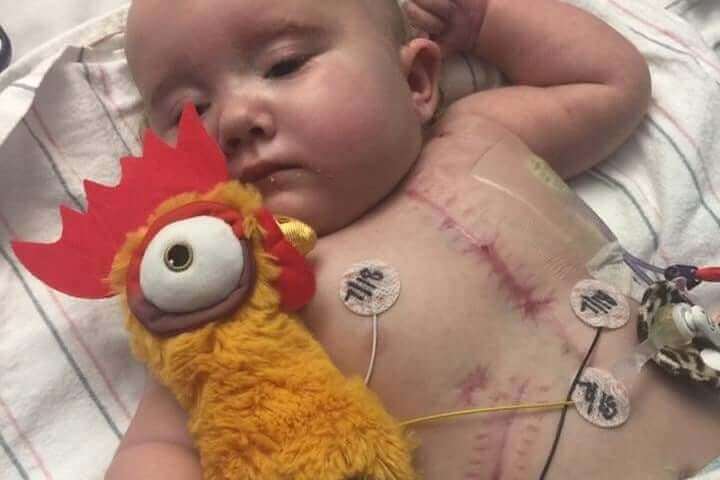 One mother, Kentucky-based Jennifer Shane, is racing against the clock to save her 16 month old girl. 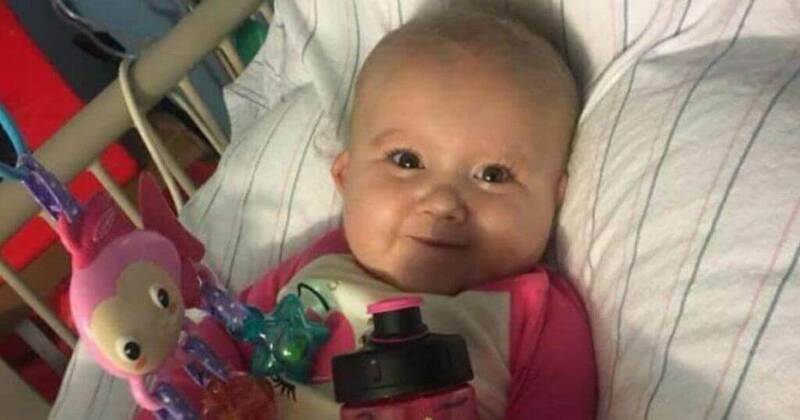 Barely a year and a half old, her baby Aurora—also called Rori—needs a heart. Rori Shane came into the world with a defective heart. All attempts to remedy her situation have fallen flat. By now, the sole thing that can rescue Rori is a heart transplant. Aurora’s been waiting for almost seven months, listed for a heart, but with no luck yet. Her mom says Aurora has passed almost all her days and holidays at Norton Hospital for Children. They are still waiting. “Rori has been waiting a long time for a heart. Unfortunately, because of her sizeshe has not received many offers, blood type and weight are a key factor, a donor who weights20-50 pounds is needed and her blood type is A+. 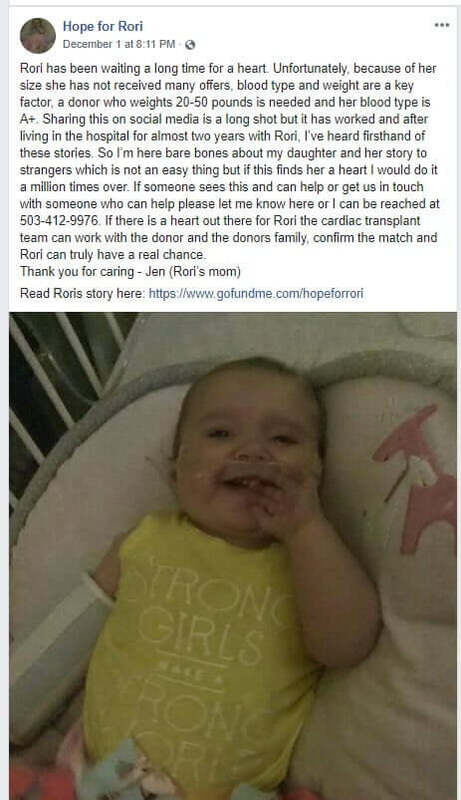 Sharing this on social media is a long shot but it has worked and after living in the hospital for almost two years with Rori, I’ve heard firsthand of these stories. So I’m here bare bones about my daughter and her story to strangers which is not an easy thing but if this finds her a heart I would do it a million times over. If someone sees this and can help or get us in touch with someone who can help please let me know here or I can be reached at 503-412-9976. If there is a heart out there for Rori the cardiac transplant team can work with the donor and the donors family, confirm the match and Rori can truly have a real chance. 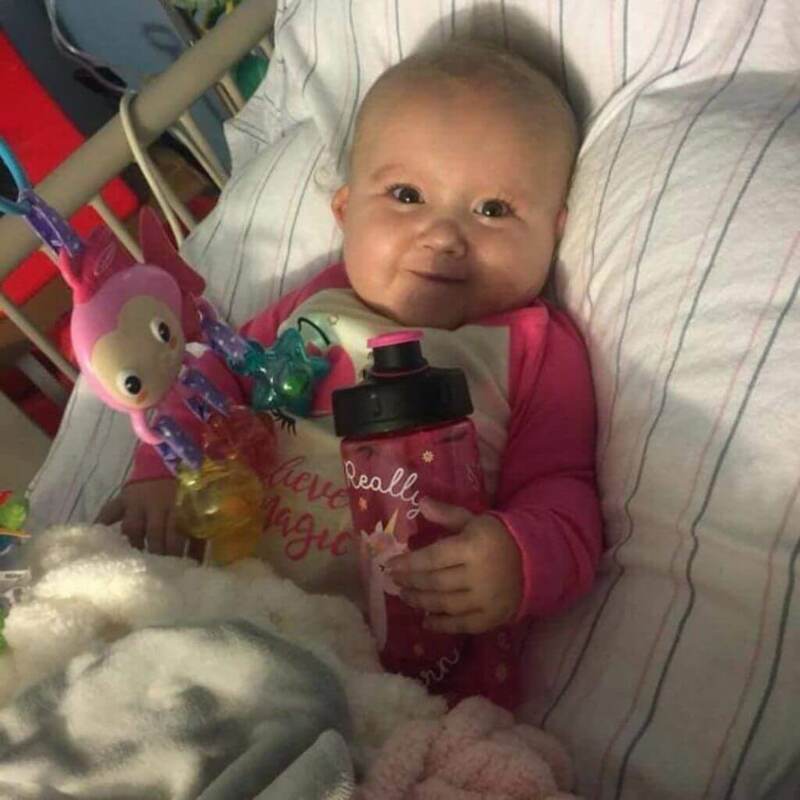 The family has had to pay huge medical bills just to keep Rori in care. Living full-time in a children’s hospital doesn’t come free. Just to be by her side, her family must miss work, pay for hospital meals, parking charges, and more on top of all the emotional turmoil. If you want to donate, visit her GoFundMepage. Don’t forget to share her message and help us find her a heart—and if you’ve not yet become registered as a donor in your state (or Kentucky, particularly), think about it.